You have one and if we’re going to Double Your Business “DYB”, then you must know each type of personality and it’s pros and cons when selling and hiring, but first a story. In art class, the students took their seats. As they approached they each noticed a perfectly round spear of fresh coffee-brown clay perfectly centered on their desks all weighing the same. The art instructor then instructed them to create a Roman Soldier, as he was turning on his favorite music track, Mozart for the Mind Disc 1, to play in the background. With a fresh breeze flowing in from the early summer day, and the sun shining in through the windows, the students begin to craft their coffee-brown clay Roman Soldier, with the inspirational Mozart melody playing in the background. In the front row, quietly sits Christian, who has for the last hour and 29 minutes of this 90 class, been completely quiet and intently focused on his Roman Soldier, and has perfectly crafted just one feather, on what seems to be the right shoulder of the Roman Soldier, and that’s all, but that one feather is perfect. Which student can you relate with most? This story illustrates the 4 personality traits of the D.I.S.C. Personality Profile. David is the “High D” personality. He’s the Do-er, the Driver. He gets things done quickly; they may not be completely correct, but they are done fast. The LION. Issac is the “High I” personality. He’s the Instigator, the Ignitor and “life of the party” type who just wants to have fun. The OTTER. Samuel is the “High S” personality. He’s the Stable one who feels the pain of his friends intensely and is very loyal. The GOLDEN RETRIEVER. Christian is the “High C” personality. He’s the Contemplative, Cautious one who is very analytical and wants all the facts first and never has enough facts, needs info to be Correct and exact. The BEAVER. It’ very important to know what your DISC is, then also be able to peg your prospects when you meet them at the estimate so you know if you should “D” up and get it done in 15 minutes, or if you should High “C” it and take 45+ minutes going over as much detail as you can. hired a guy and he spent all of his time chatting it up with anybody else who would chat with him, including your clients and vendors. Had I know he was an High “I”, I would have paired him with an High “S” or “C” to help keep him steady and focused. hired a guy and he has been with you for years, through the thick and thin? Yeah me too and I found that the High “S” made up the majority of our ALL-Stay Team. hired a guy and he took 8 hours to sand one door? I have. Had I know he was a High “C”, up front, I would have give him a project that required detailed attention with a deadline. Hiring the right guys and gals for your team has never been as important as it is today with the amount of work pouring in! 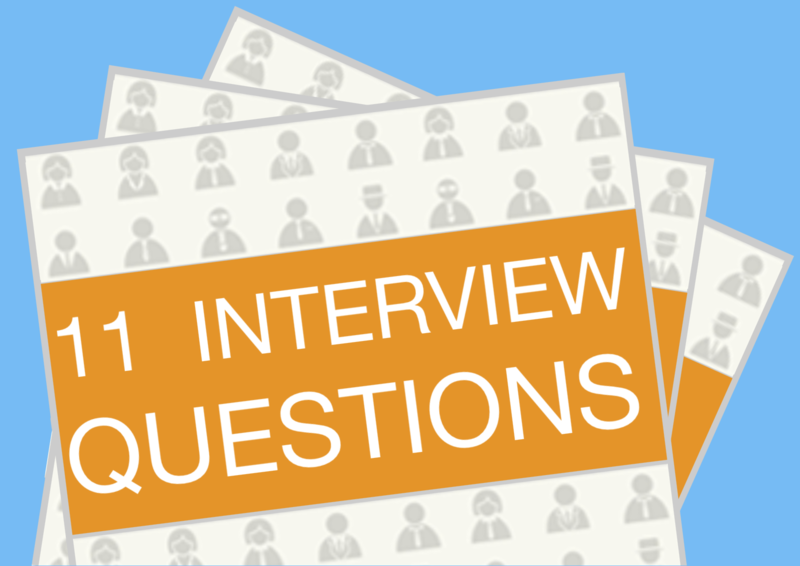 To help you make sure you Hire For Character, make sure you download my free 11 Interview Questions checklist here.